Spring has sprung! Flowers are budding, the days are longer, the sun in shining brighter and the air is warmer. This is by far my favorite season. The mangoes on our tree in the backyard are beginning to grow, there are lots of avocados growing on the tree right next door, and it is fun to see everything bloom. It sort of reminds me of the way life is. Sometimes we go through those winters, but spring ALWAYS comes and everything becomes beautiful again. 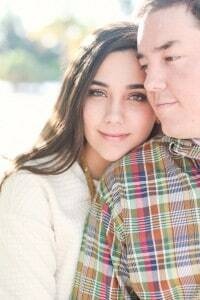 Sometimes we just have to hold on to our faith a little tighter, and see the good in what is around us. Anyway, with spring in full bloom these days, I have been trying to make more spring-like desserts. You know what I mean, those light and airy desserts that usually incorporate lots of fruit. I think of strawberry angel food cake and maybe even a light peach cobbler (with vanilla ice cream over the top, of course!). Well, one of my favorite fruits to incorporate in dessert is bananas! I once made a banana upside down cake (check it out HERE) and it was scrumptious, so I decided to give bananas a try again. Today I am sharing the quick and easy recipe I made for our bible study group this past Friday. 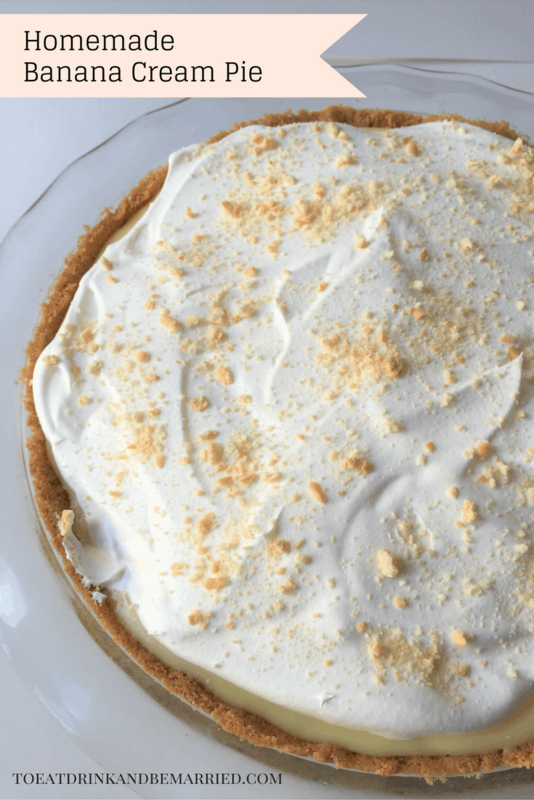 It is a banana cream pie. 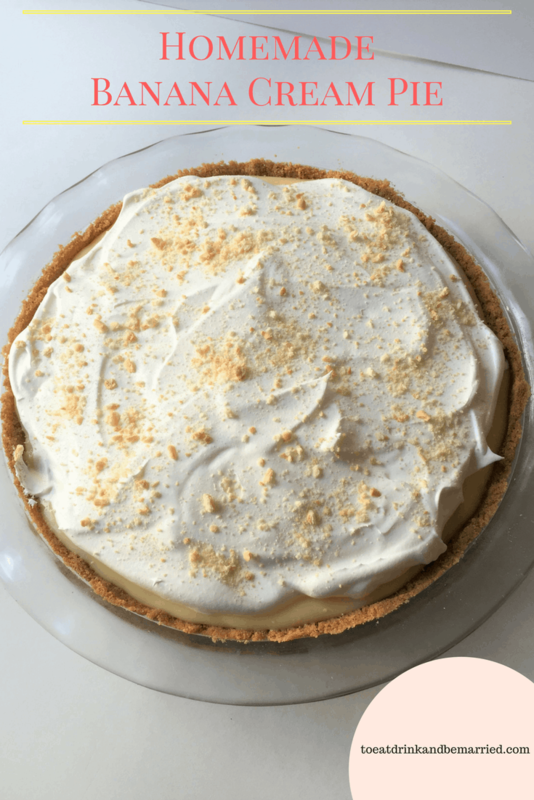 I made my own graham cracker crust for this one (it is so simple…and besides, I had loads of graham crackers to use up! ), but you can certainly use a store bought one as well. Both turn out well. I have made this in the past with Oreo crust instead and it is SO good! Then again, I am biased… I love anything with Oreo’s! 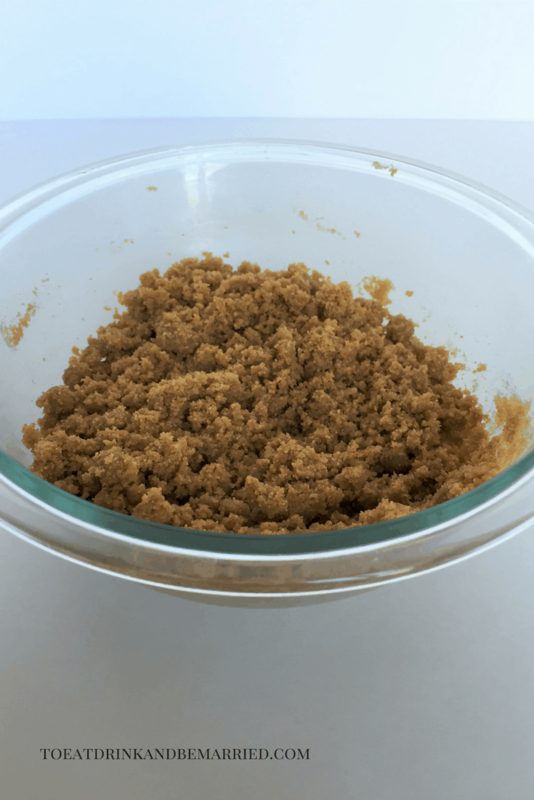 You can check out my graham crust cracker recipe here! After that I let it cool down completely before adding the cold filling. I sliced a banana and layered the bottom of the crust with them. I like to make some thick slices! Then, I whisked the banana cream pie pudding mix with milk until perfectly blended. I poured that over the pie crust. Then I popped it in the fridge until it was cool. After it was ready, I took it out and topped it with Cool Whip. I wanted to make my own topping, but I was in a rush so Cool Whip came to the rescue. You can totally make your own homemade topping though, by just whipping about 1 cup of heavy whipping cream with a few tablespoons of powdered sugar to your taste. 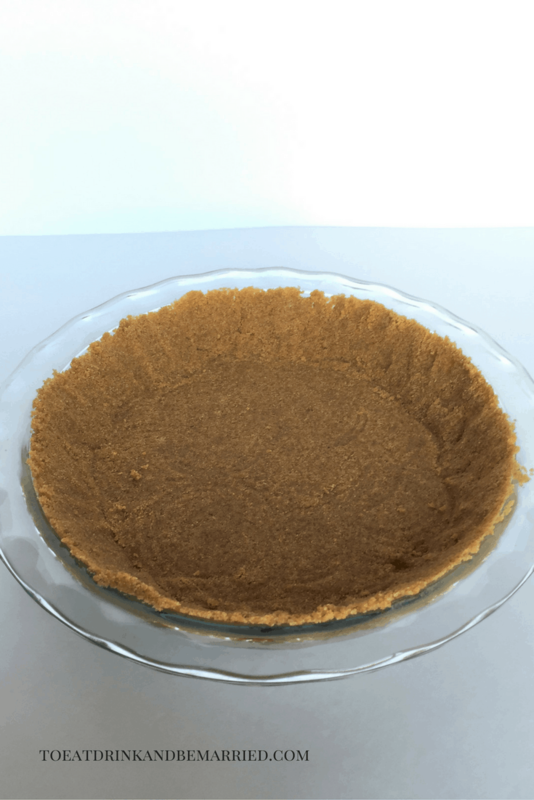 I then topped my pie with a tablespoon of reserved graham cracker crumbs. You can also sprinkle some shredded coconut over the top if you like that. 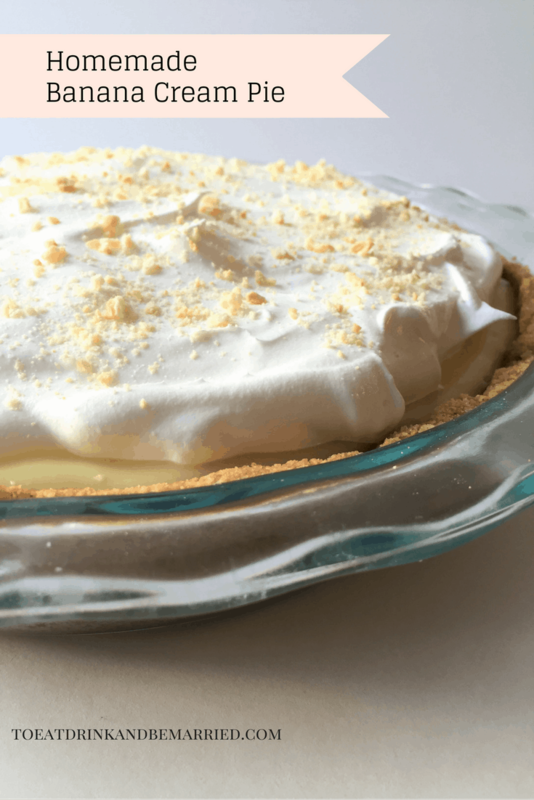 This pie is such a simple recipe that can be made with 4 easy ingredients (crust, pudding, milk, cool whip and banana) or you can make it fancier by making everything homemade. Either way, it is delicious and the perfect spring treat! 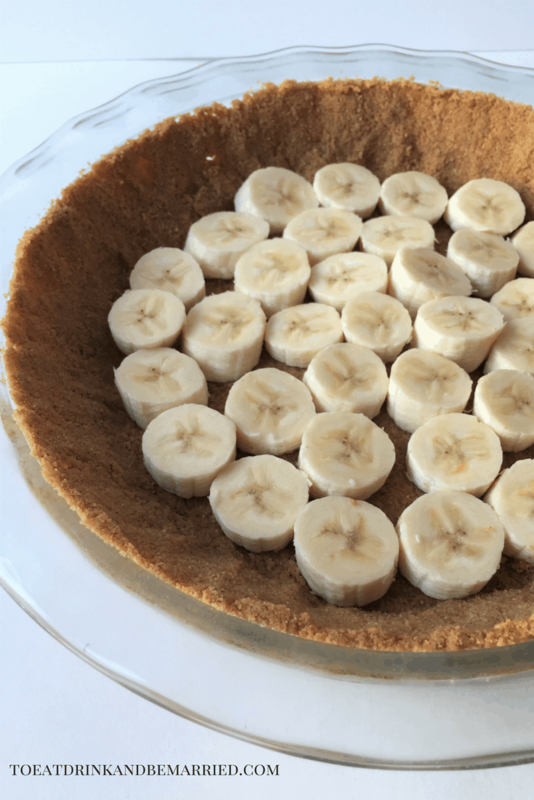 Arrange sliced bananas in an even layer on the bottom of pie crust. 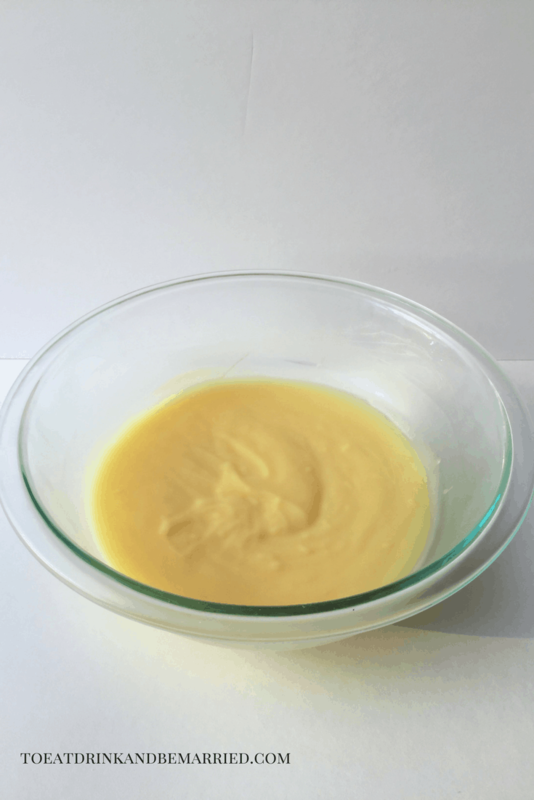 Make 2 boxes of pudding mix with 4 cups milk as directed on package. Pour over banana layered crust. Once the pudding is set, remove from fridge and top with either homemade whipped cream or Cool Whip. Top with crushed graham cracker and/or shredded coconut. Refrigerate until ready to enjoy! Tip: This pie is best assembled on the day you are going to enjoy it. If you leave it ready overnight, it gets a bit watery and soggy. Next Post Who Is Invited To What?